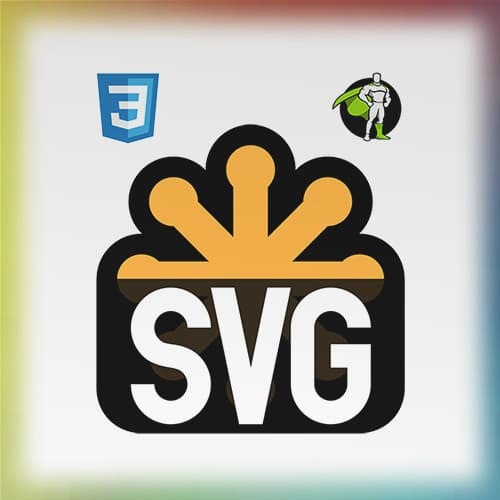 One of Sarah’s favorite features of Greensock is the MorphSVG plugin. This plugin can animate points from one shape to the points of another. Sarah shares a few examples of morphing shapes and gives a few tips for animating complex shapes.